The Showman’s Show will run from 17th – 18th October this year at Newbury Showground and the GAP Event Services team will be there to meet both new and existing customers. With over 140 locations throughout the UK, GAP is never far from your site. The GAP Event Services stand will be more minimalistic this year compared to previous years with some select products on show. GAP can quickly supply an extensive range of equipment from barriers, fencing, trackway and flooring to power, lighting, lifting equipment, welfare services, plant, tools and accessories. As always GAP is constantly releasing and updating new products and services and the feedback from customers, whether it be what we they are doing well or what they can improve on, is vital to maintaining the excellent, close relationship GAP prides themselves on having with our customers. 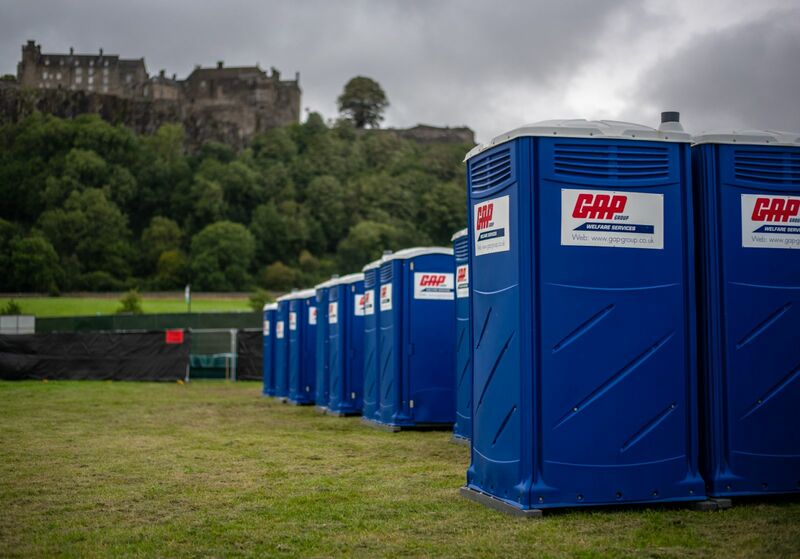 GAP’s friendly team will be on-hand throughout each day so come along and see how GAP can cater for all your event needs.